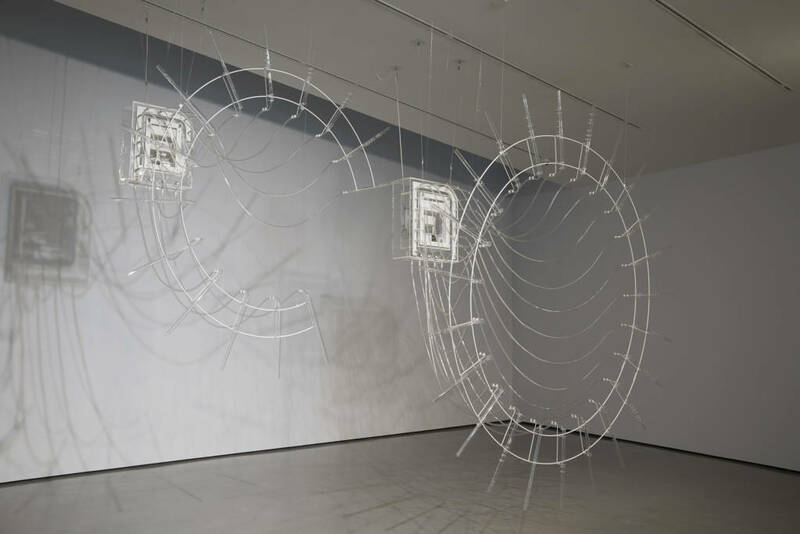 The second Hepworth Prize for Sculpture has been awarded to Cerith Wyn Evans. The winner was announced at an award dinner at The Hepworth Wakefield this evening. The £30,000 prize, which recognises a British or UK-based artist of any age, at any stage in their career, who has made a significant contribution to the development of contemporary sculpture, was presented by The Hepworth Wakefield’s chair, Alice Rawsthorn OBE. Wyn Evans was selected by a panel of judges comprising Sarah Brown (Senior Curator, Leeds Art Gallery), Martin Clark (Director, Camden Arts Centre), Margot Heller OBE (Director, South London Gallery) and Helen Legg (Director of Tate Liverpool) and chaired by Simon Wallis OBE, Director of The Hepworth Wakefield. 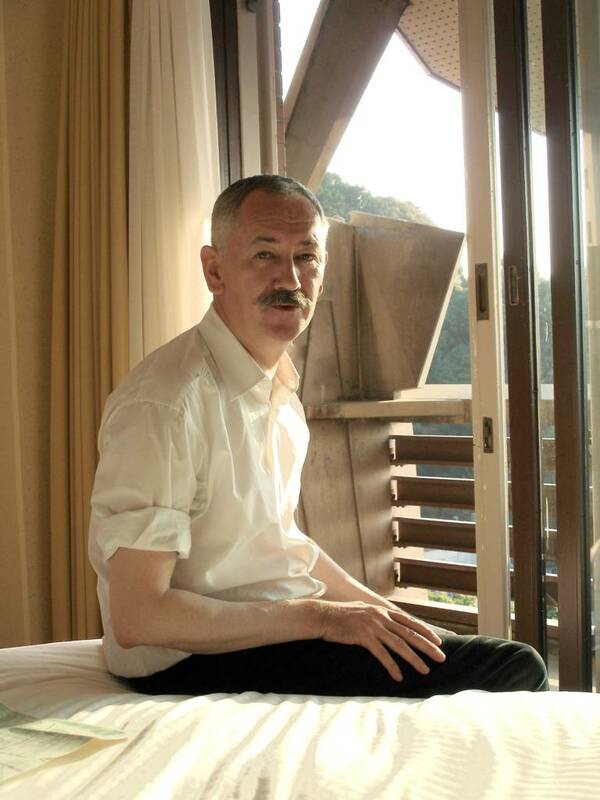 Cerith Wyn Evans was born in 1958 in Llanelli, Wales and lives and works in London.Wyn Evans first came to attention in the 1980s as an experimental filmmaker and collaborator across artistic disciplines, including dance and performance. 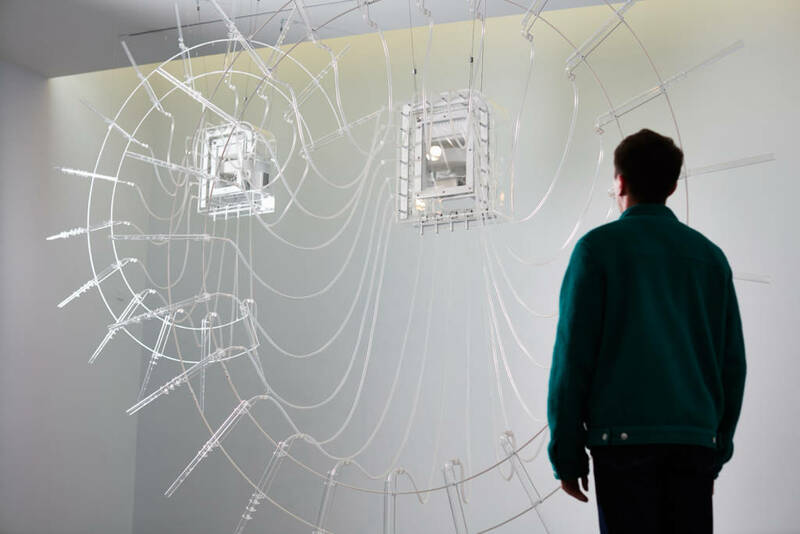 His sculptural works combine ideas and influences from art, history, philosophy and science in order to transform our perception of the world around us. He is perhaps best known for his elegant neon text works that mine a particular fascination with language and light. 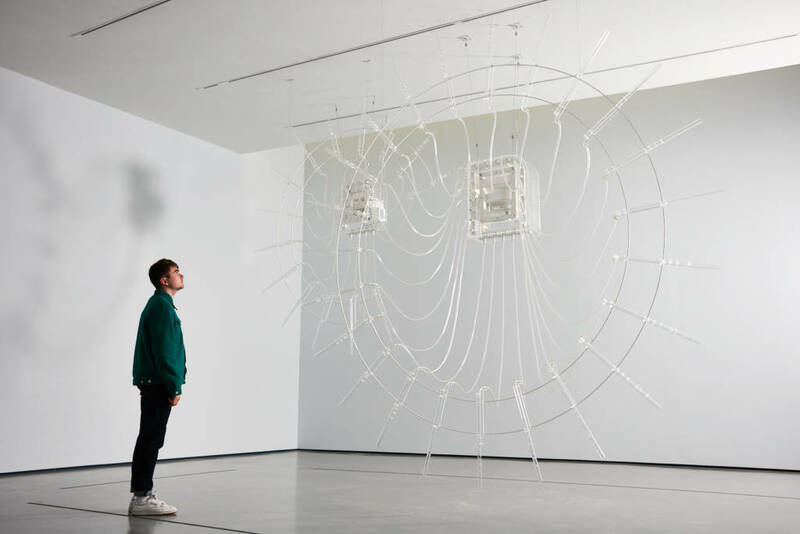 The Hepworth Prize for Sculpture exhibition is on display at The Hepworth Wakefield until 20 January 2019. The exhibition features work by shortlisted artists Michael Dean, Mona Hatoum, Phillip Lai, Magali Reus and Cerith Wyn Evans. Visitors to the exhibition are invited to share their own thoughts and choose their winner on The Hepworth Wakefield’s website hepworthwakefield.org/prize/. The ‘people’s choice’ will be announced towards the end of the exhibition in January 2019.